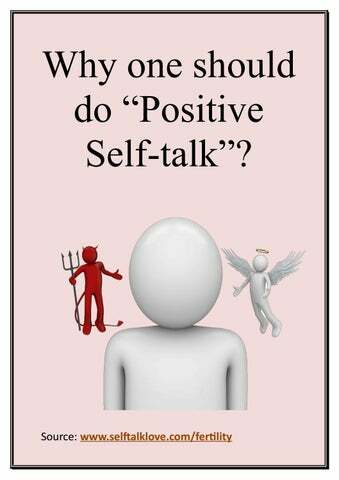 Why one should do “Positive Self-talk”? Self-talk refers to talking with oneself. This is the most common thing that everyone did in their life. It is the most common way to motivate and boost you up but not always. As we know our thoughts are cannot be always positive. We also have negative thoughts running in our mind. In our life, sometimes we just have to deal with the fact that life does not always go our way. 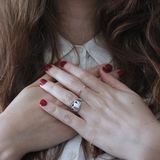 Positive self talk is the easiest way to change your negative thoughts a bad mood. It will definitely boost up your mood and keep you happy and active. No one wants to be depressed but unfortunately, they are. So, to get rid of these problems and to keep away from them one should try positive self-talk so that they can remain cheerful. Positive persons not only give positive vibes but also keep their surrounding positive.